RANCHO SANTA FE — Internationally, and especially in Rancho Santa Fe, Alex Schlange’s name is synonymous with style and creativity. Former owner of Salon Salon at the Fairbanks Village Plaza for the last 14 years, Schlange remains at the Ranch for his long-term clientele, but has also branched into something new. 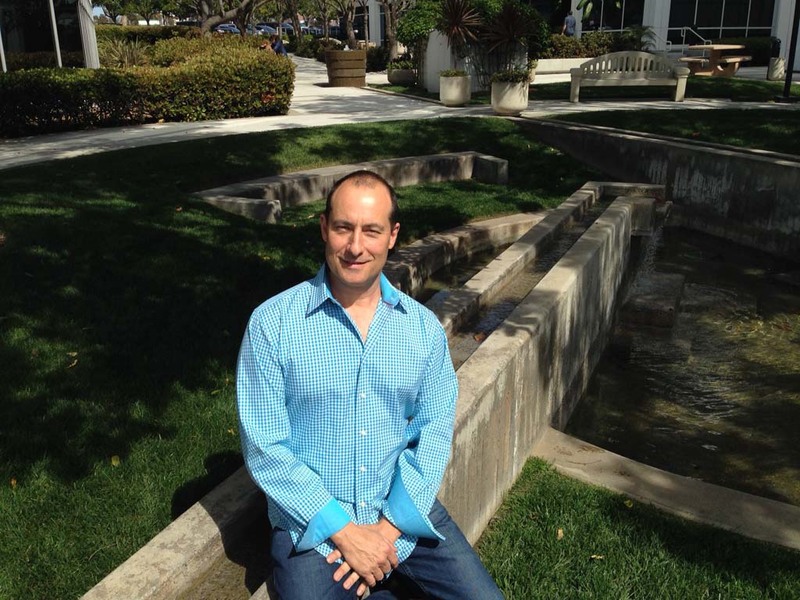 He’s the current chief executive officer of DynaKor Global LLC, with a satellite office based in Carlsbad. “As a stylist, my clientele had diversity with different businesses backgrounds as well as many entrepreneurs,” said Schlange, adding how they were his inspiration to try something new. It all started with Organica, a green cosmetic line, which asked him to take a look their product and offer feedback. Two weeks after the meeting, Organica contacted Schlange and wanted him onboard to help with rebranding and marketing ideas. Under Salon Salon, Schlange was their consultant. It didn’t take long for word to get out that Schlange had talent in this area. In fact, companies which approached him as a consultant were all eco-friendly. It was if he was a magnet. Quickly, green building material manufacturers wanted to be represented by Schlange. And that’s when the creation of DynaKor Global emerged. “DynaKor Global was launched with the guidance of international key advisors to address the need to integrate selected individual brands for globally environmentally friendly technology solutions, seeking an entry into high growth business sectors,” Schlange said. He went on to say how the company is transparent and engages in all areas of marketing for green products such as design, social media, entertainment, business development and branding. They help bridge the eco-friendly gap. Schlange’s vision is to make sure a green product gets known, seen, revitalized and brought to the forefront. Schlange said he’s involved in an array of environmentally conscious projects such as smart energy management systems for the energy grid, waste to energy solutions, fully sustainable development solutions, green technology building blocks and more. While DynaKor Global is fairly new, Schlange said, an impressive project named Anahol is in the works. On the island of Kauai, a self-sustainable village for native Hawaiians will be built on 200 acres. Mixed use and residential properties will be constructed with MillenniumBlok® and green energy by Pure Power. Both companies are represented by DynaKor Global. Schlange pointed out that his RSF clientele, who he still styles for, have been extremely supportive of his new business venture.